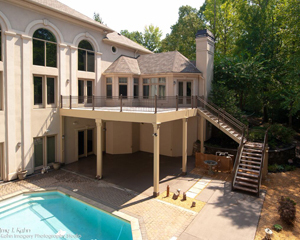 Castlehaven Construction specializes in building decks, porches, and patios. We know that sound structure is KEY to quality outdoor living space – cutting corners to save money only provides savings that will cost later. Castlehaven wants you to love your outdoor space, feel safe using it, and enjoy its maximum life span. 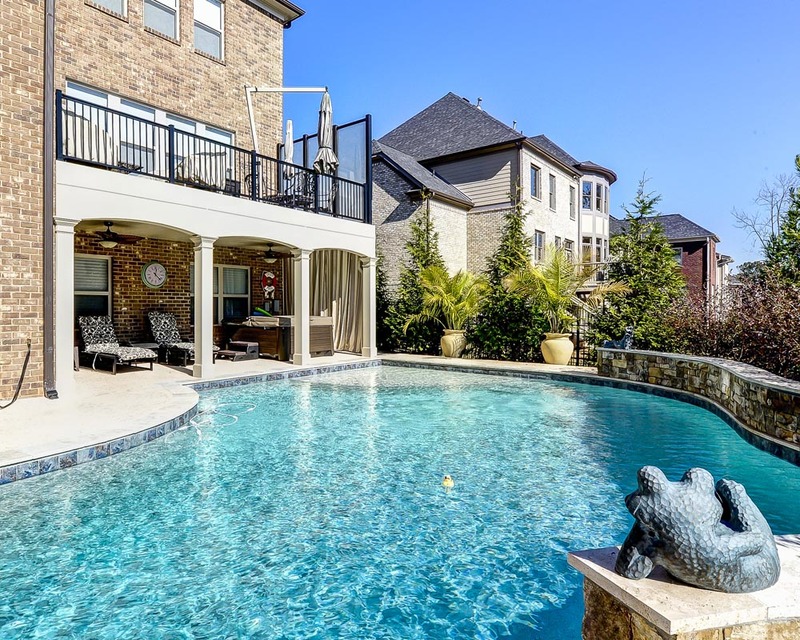 There are so many possibilities when it comes to deck, porch, and patio design – custom fireplaces, fire pits and grilling areas make an outdoor space a great place to entertain. We can help you focus your design ideas, then create an inviting, relaxing, useful outdoor space. Castlehaven uses different decking materials depending on usage plans and maintenance expectations. Traditionally, contactors and builders have relied on pressure-treated pine for outdoor structures. However, pressure-treated pine requires treatment every two years or so depending on exposure, and even when treated regularly, decks can splinter and warp, causing an unsafe surface. Many builders are now turning to wood alternatives, such as Azek, Trex, and TimberTech for decks – they require no treatment and generally have fewer slivers. Castlehaven consultants can educate, advise, and help you select the materials that best fit your lifestyle and budget when you are planning your outdoor space. We begin with a Free Initial Consultation for the architectural layout and design, as well as selections for finishing out the new space. We invite customer interaction and feedback as we work through details of the renovation design. When the project gets underway we provide all the project details and a completion timeline — it is important to us to keep you informed every step of the way. 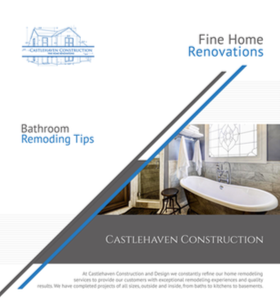 Castlehaven Construction provides timely service, quality workmanship, a courteous staff and a focus on cleanliness on all our projects. 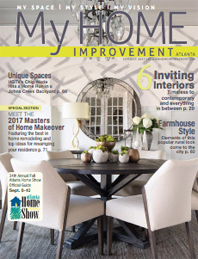 We serve the greater Atlanta area as well as Dunwoody, Buckhead, Alpharetta, Johns Creek, East Cobb and Sandy Springs.